The trailer above is the latest gameplay trailer released by Rockstar, the trailer showcases more of the open world in Red Dead Redemption 2 as well as some of the things that will be possible throughout the world. Rob trains, random passing people, a coach, hold up a store, burgle a house or go loan sharking, if that isn’t anything you are interested in you can simple just go off and explore if you are brave enough. The countryside, towns and frontiers are full of rival gangs and outlaws so survival will be made harder if you go it alone! lawmen will also be coming and if you get a bounty on your head bounty hunters will be tracking you down. The dead eye system has been expanded and will progress in stages, the ability to slow time to make the perfect shot, mark up targets and even see critical hit points on your enemy is all things that the dead eye system will be able to do. The game can also be played in first person as well as the usual third person view giving gamers the option to use either. Arthur the games main character will also be able to choose what to wear, ride, eat and what guns to carry giving the user a fair amount of customisation. Arthur can also shave and bath but you don’t have to and it will impact how people around you act towards you. The things you do in the world will impact the way people treat you, your actions will be remembered and not forgotten! 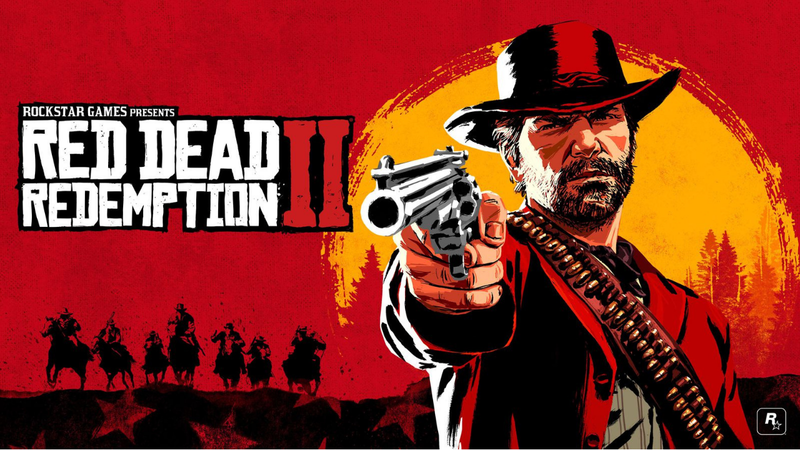 Red Dead Redemption 2 is looking like a world with so much to do and each trailer that comes out showcases this, card games, fishing, dancing, drinking, robbing, killing, hunting, the list just seems to go on and on and we can’t honestly wait to get our hands on this game and get started!